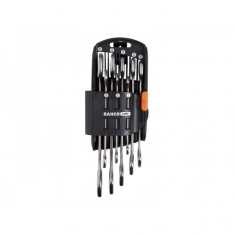 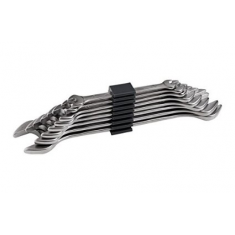 You are in Top » Hand tools » Tighten wrenches » Open end wrenches » 13AJP8 Double open end wrench set 8 pcs. 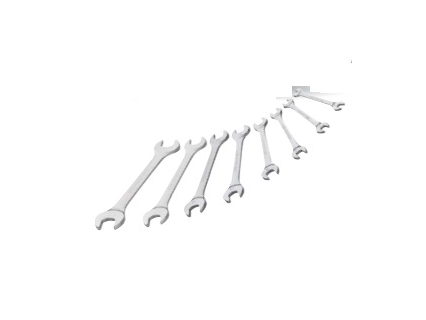 Bahco 6M/8C Double open end wrench set 8 pcs. 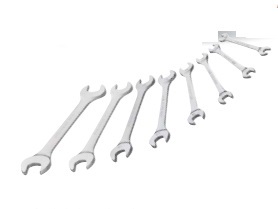 13AJP8 Double open end wrench set 8 pcs.